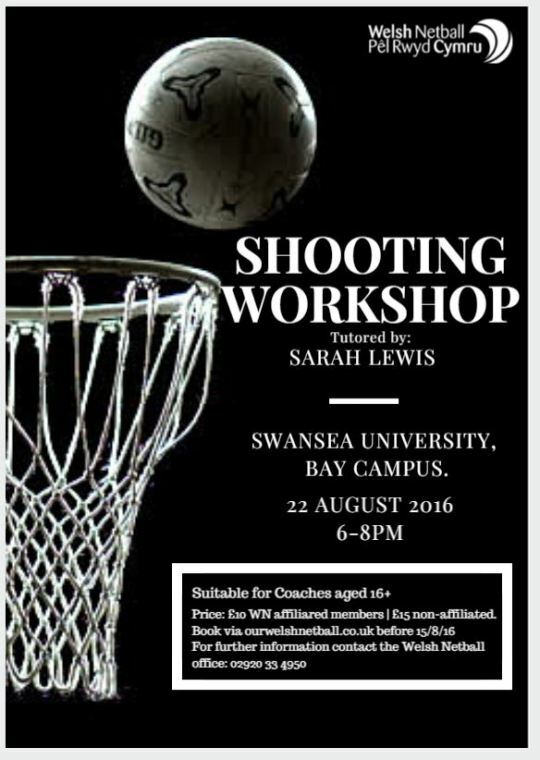 Calling all Coaches across the country – this is a fantastic opportunity to learn new shooting techniques and skills to coach your club and/or team. 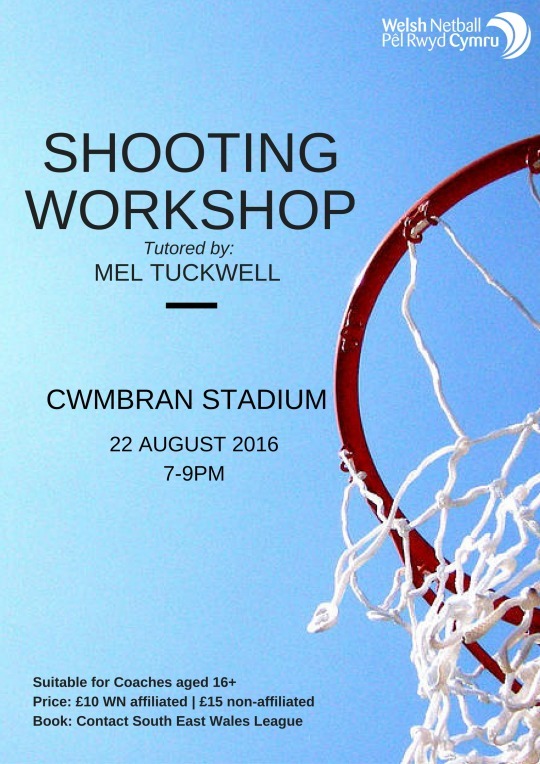 Wales and Celtic Dragons Head Coach, Trish Wilcox has developed a Shooting Workshop that coaches can learn from and utilise. 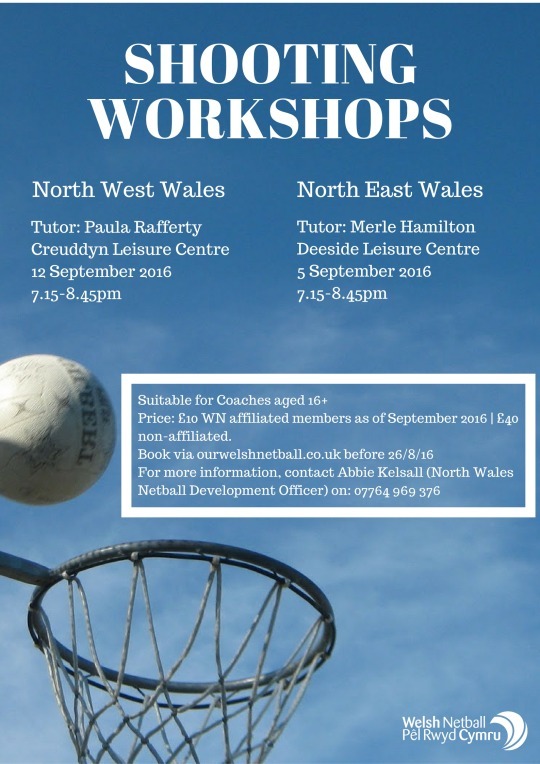 If you would like to increase your netball knowledge, build your confidence in coaching, or to provide first-rate coaching to allow your club/team to excel to their best potential – this is the perfect opportunity. There are currently 4 workshops being held across Wales. Including two in the North Wales region, one in the South East region, and another in Mid&West region. Information about each workshop and how to book are available on each poster below.